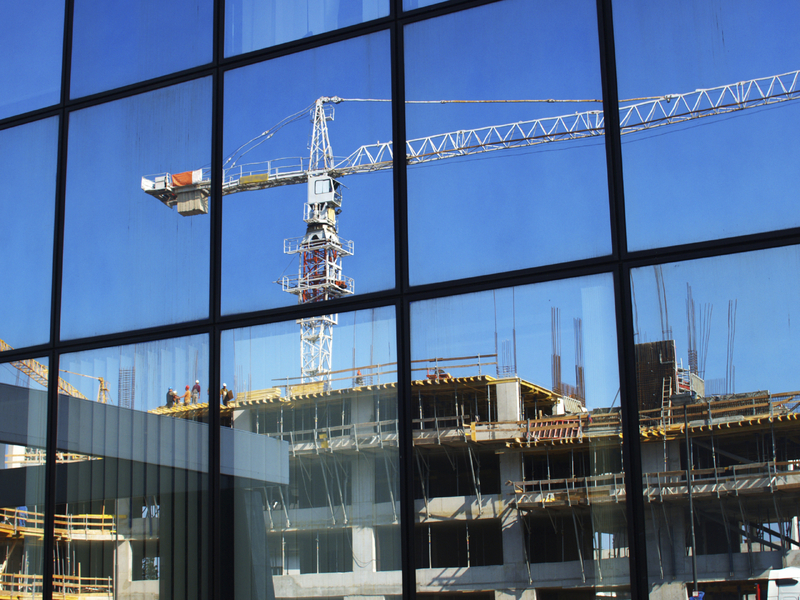 Though 2014 wasn’t marked by the kind of “game-changing” deals like the Water Campus or IBM Services Center that made 2013 so memorable, it was nevertheless a vibrant year in commercial real estate. Interest rates were low, banks were back in the business of financing projects and investors showed plenty of confidence in the Capital Region. That’s true not only of local investors but of large national real estate operations, which acquired several major shopping centers and office buildings in the area. Meanwhile, demand for office and warehouse space increased, and the market even saw the return of speculative building for the first time in decades. Activity was spread throughout the nine-parish region during the 12-month period. 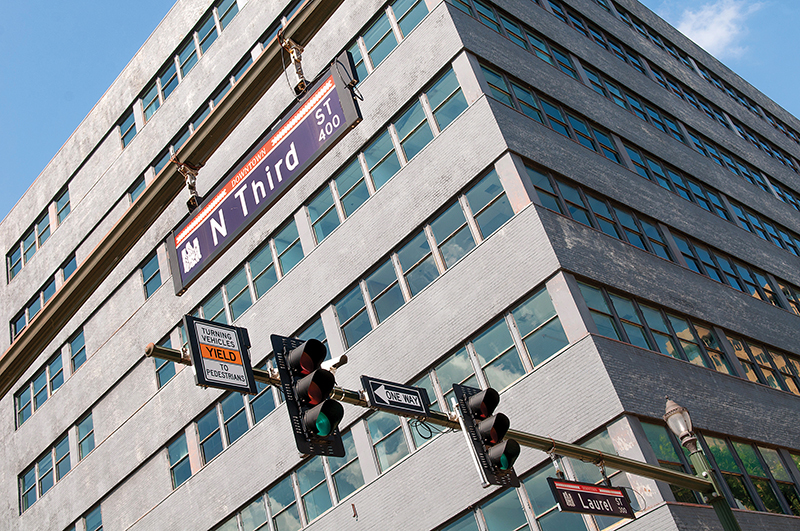 Downtown continued its explosive growth, and southeast Baton Rouge witnessed several noteworthy deals. The Interstate 10/12 corridor and nearby parishes that are home to the area’s expanding petrochemical plants were equally in demand. The positive trends are expected to continue through 2015, according to local real estate experts. In real estate perception is reality, and in the Capital Region the perception is the market is hot. Below are some of 2014’s biggest commercial real estate transactions. In mid-December, Commercial Properties Real Estate Trust sold one of the signature developments in its portfolio to Dallas-based Crow Holdings for $32.1 million. Given its location, tenant mix and 100% occupancy, Acadian Village, which cost $18 million to develop and opened in October 2013, was considered an attractive asset. Experts say the deal makes a lot of sense and points to the confidence investors have in the local market. No significant changes are planned for the shopping center, which generates about $2 million a year in income. 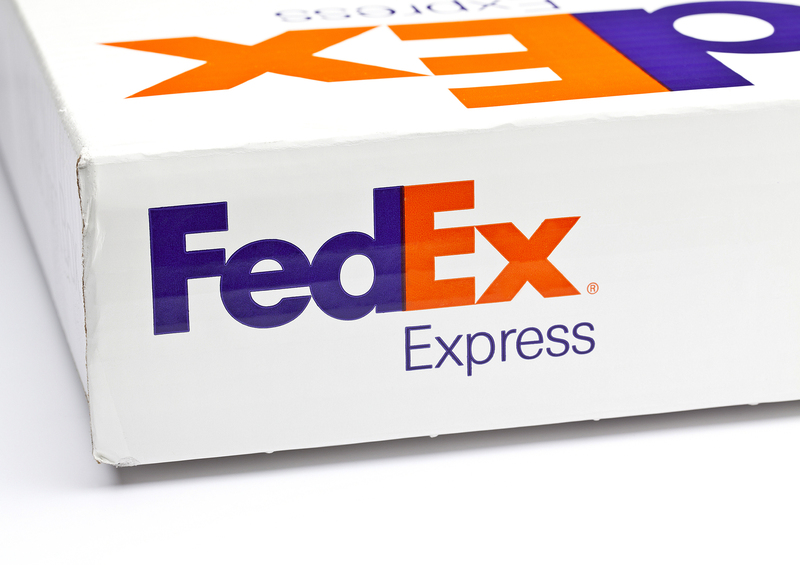 A Canadian real estate trust paid $20.9 million last August for the Fed Ex Ground Distribution Center, which it acquired from build-to-suit developer Scannell Properties. 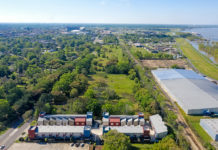 Scannell had bought the site just five months earlier for $5.77 million, but it immediately began developing the site for the distribution center, raising the property’s value and allowing Scannell to sell it to PIRET Holdings LLC for almost four times as much as it initially paid. 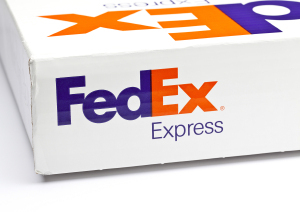 FedEx is expected to take possession of the property early this year. In mid-October, South Carolina developer Windsor Aughtry Company unveiled plans for a 147-room, eight-story hotel that will be developed on a 17,000-square-foot parking lot on one of downtown’s busiest corners. Though the price of the actual land sale is around $2 million, Windsor Aughtry’s total investment in the project will top $20 million. 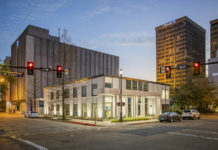 More significantly, the hotel will give downtown more than 1,000 hotel rooms, an important benchmark that will make it easier to market Baton Rouge to convention and meetings groups. Though the renovation and conversion of this historic building into a 93-unit apartment complex was announced in early 2014, financing didn’t close until late October, when the U.S. Department of Housing and Urban Development finally signed off on the project’s use of 221(d)(4) loans. Construction has since begun on the one-, two- and three-bedroom luxury loft apartments that, when completed in early 2016, will add 93 new units to the growing downtown market. The building will also feature ground-floor retail and a 5,000-square-foot rooftop restaurant. In June, a group of local investors led by Michael DiVincenti Jr. acquired the Albertsons grocery store and Valero corner store and gas station at the corner of Perkins Road and Essen Lane for $11.6 million. 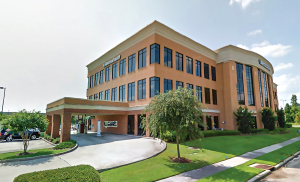 Local real estate experts say given the size of the parcel at 5.5 acres and its location—one of the busiest intersections in East Baton Rouge Parish—the deal was a good one. 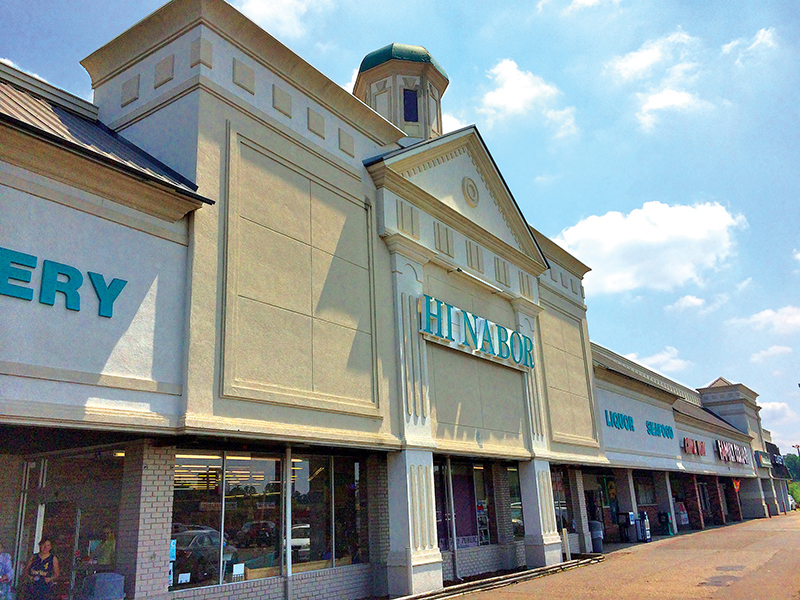 For now, the local investors have no plans to renovate the 40-year-old shopping center. In April a group of investors led by Donnie Jarreau purchased the Drusilla Shopping Center from long-time owners Garry and Gayle Lewis for $10.5 million and immediately began a $2 million upgrade of the 40-year-old shopping center, which has 140,000 square feet of space in five separate buildings. 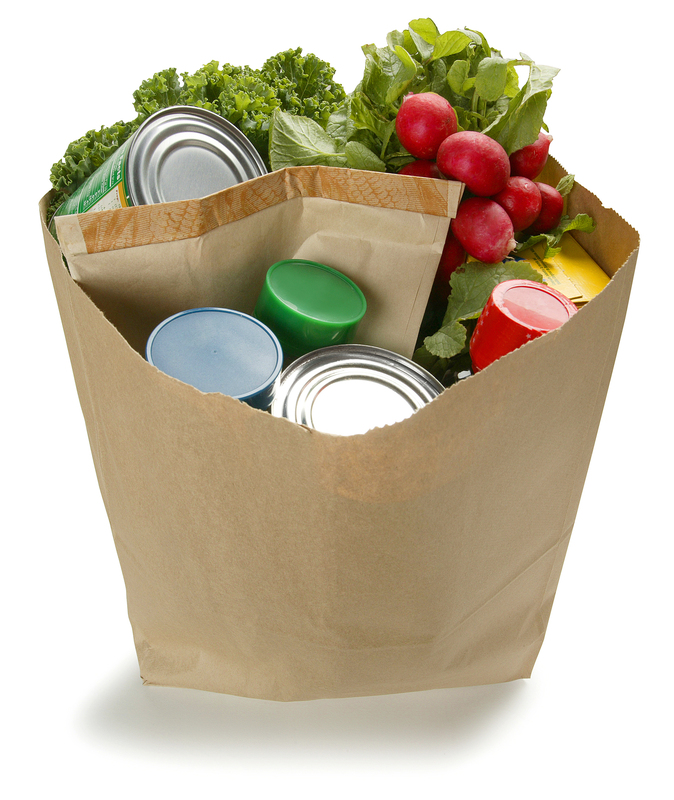 Among the casualties of the ownership change were Hi Nabor Supermarket, which has since relocated to Broadmoor Shopping Center, and Pastime Jr., which is no longer in business. Plans call for several new tenants, including a LeBlanc’s Frais Marche supermarket, suggesting the aging neighborhood may be on the verge of turning. Developer Mike Wampold acquired this historic 12-story building—known as Baton Rouge’s first skyscraper—from the Baton Rouge Area Foundation early last year for some $10.2 million and announced plans to redevelop the art deco-era structure into a limited service hotel. 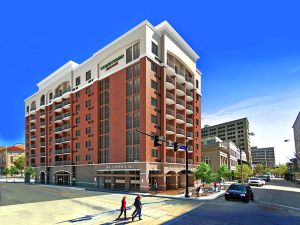 In June, the state Legislature approved the creation of a tax increment financing district to help cover the cost of redeveloping the building into a 146-room hotel. So far, though, the project remains on hold until Wampold finalizes a deal with a national hotel chain for a franchise. The developer says negotiations are going well, and he expects to soon announce the flag for his boutique hotel. Highlighting the demand for industrial space in the Capital Region, Phoenix-based American Realty Capital Partners paid $9.3 million last May for a 125,000-square-foot office and warehouse on a 12-acre site. The warehouse is leased to American Tire Distributors, which relocated there from a 65,000-square-foot shared space on Exchequer Drive off of Industriplex Boulevard. 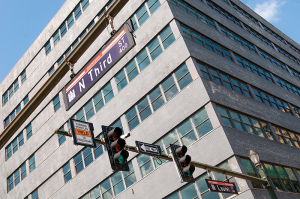 Indianapolis-based built-to-suit developer Scannell Properties had purchased the property in 2013 for $1.1 million and developed the property for ATD, selling it one year later. American Realty says it acquired the warehouse as an investment. 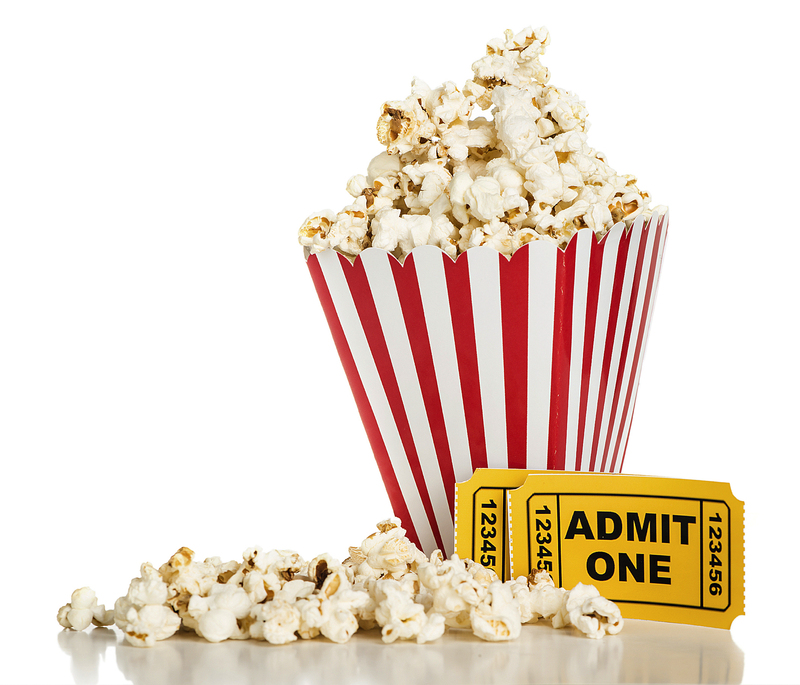 In early December the UA Theater in CitiPlace and surrounding 6.8 acres were sold to National Retail Properties of Orlando, Florida, for $8.1 million. New Orleans-based Southern Theaters subsequently announced plans to renovate the facility and convert it into a Movie Tavern, which specializes in showing first-run films and sells casual food, beer, wine and mixed drinks. Southern Theater said the 45,000-square foot complex will bring more than 200 jobs to the area, not including some 100 construction jobs. 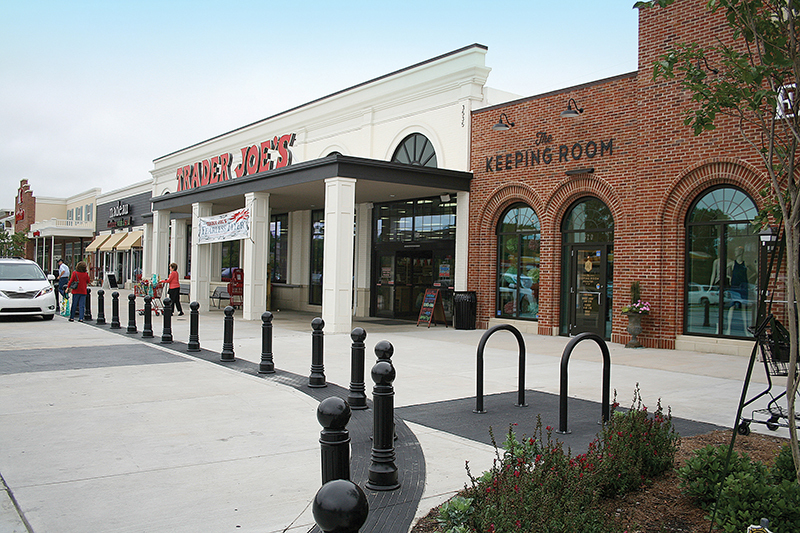 It will also serve to reinvigorate an aging shopping center. 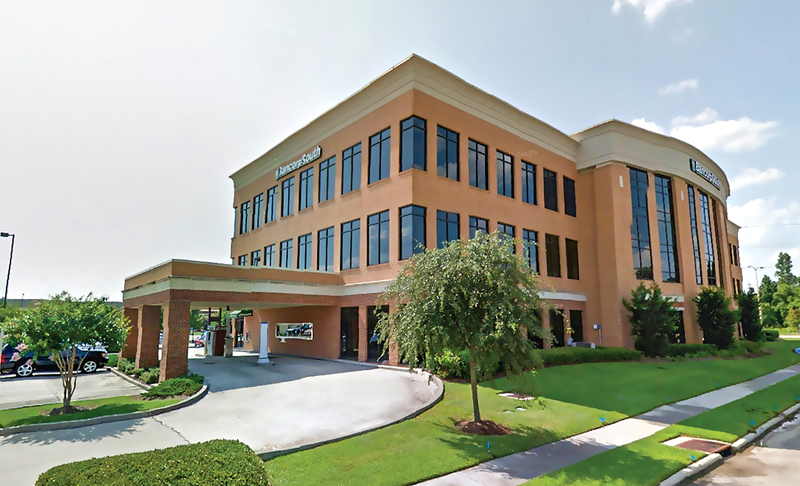 Highlighting the strength of the Baton Rouge office market, Tommy Spinosa sold his CitiPlace Centre III—a 43,000-square-foot, three-story Class A building—last April for $7.8 million to Charles Bondy and Brent LeBlanc. At the time of the sale the building was 86% leased, with rental ranges ranging from $21 per square foot to $28 per square foot. 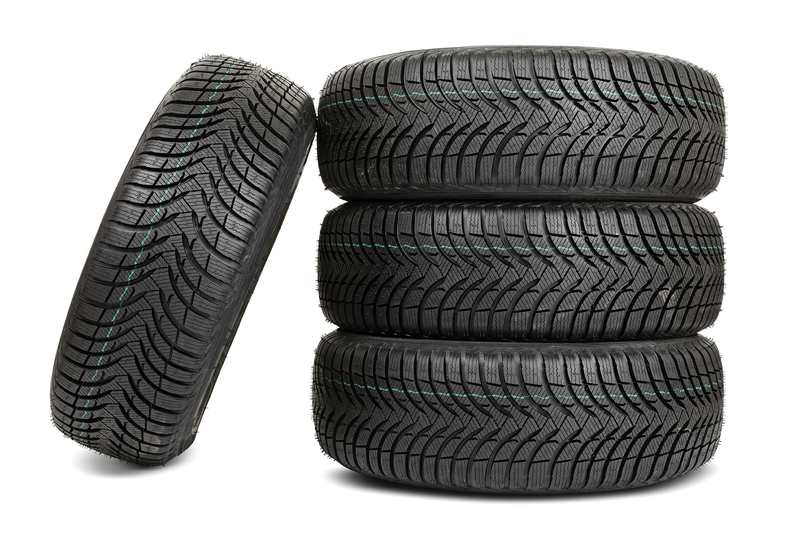 Spinosa reportedly had several offers before settling on the accepted price. 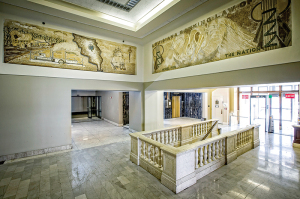 The new owners plan to continue leasing the building and including it in their growing portfolio of income-producing properties.